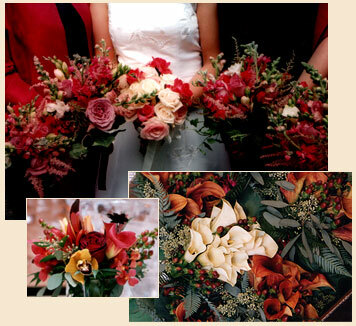 Finishing Touches, Bolton Landing NY: Premier Floral Designer For Holidays, Weddings, Business Events & More! Finishing Touches is a private floral and event design studio serving Upstate New York for over 20 years. Our design studio has mastered the art of blending exquisite taste with impeccable attention to detail. Finishing Touches is here to provide intimate consultation and coordination for your special occasion. Whether you are planning a wedding, social gathering, cocktail hour, holiday party or corporate event, place your confidence in Finishing Touches. Our floral creations spring from your aspirations.